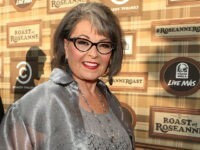 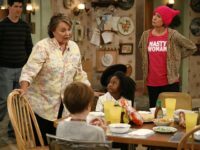 TEL AVIV – Jewish actor and comedian Roseanne Barr said Sunday that she personally thanked President Donald Trump for moving the U.S. Embassy in Israel and added that she wanted to move to Israel. 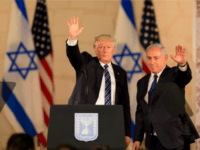 Israeli Prime Minister Benjamin Netanyahu will discuss the possibility of President Donald Trump attending the May opening of the United States embassy in Jerusalem amid his four day visit to the US, where he will also given an address at the annual AIPAC convention. 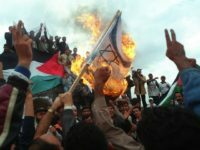 TEL AVIV — Palestinian organizations are seeking to escalate protests against President Donald Trump’s decision to recognize Jerusalem as the capital of Israel, Talal Abou Zarifeh, a politburo member of the Democratic Front for the Liberation of Palestine, told Breitbart Jerusalem in an interview. 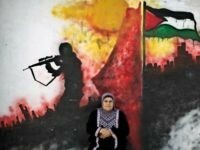 The IDF this week did a sweep of the West Bank and seized propaganda material it termed “incitement material.” The raids were conducted ahead of the 30th anniversary of the intifada, which began at the end of December 1987. 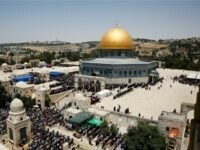 Turkish President Tayyip Erdogan called on world powers to recognize east Jerusalem as the capital of Palestine on Wednesday and said the United States should reverse the “awful and provocative” decision recognize the city as Israel’s capital. 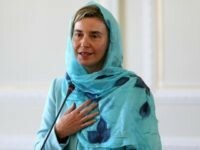 BRUSSELS – The EU’s diplomatic chief Federica Mogherini on Monday condemned “all attacks on Jews everywhere in the world” as she met Israeli Prime Minister Benjamin Netanyahu in Brussels. 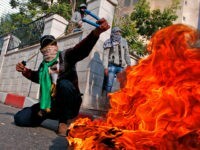 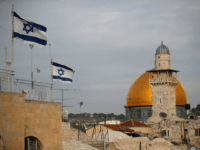 TEL AVIV — Palestinian jihadists are calling for a continuation of ongoing clashes with Israeli soldiers and security forces in wake of President Donald Trump’s decision to recognize Jerusalem as the capital of Israel. 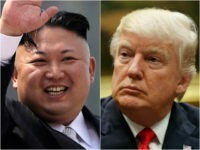 SEOUL, South Korea — North Korea has lambasted US President Donald Trump for recognising Jerusalem as Israel’s capital, renewing its description of him as a “dotard” in a statement released Saturday on state media. 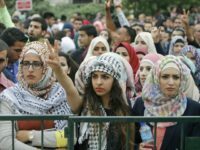 JERUSALEM – Israel deployed hundreds of additional police officers on Friday following Palestinian calls for protests after the main weekly Muslim prayers against US President Donald Trump’s recognition of Jerusalem as Israel’s capital. 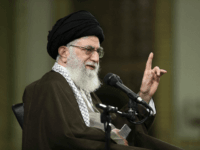 Iran’s Supreme Leader Ali Khamenei declared on Wednesday that President Donald Trump’s upcoming decision to recognize Jerusalem as the capital of Israel is proof of United States meddling in the region, further vowing his support for the liberation of Palestine. 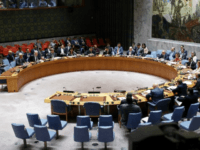 The UN Security Council will meet on Friday in an emergency session to discuss the decision by US President Donald Trump to recognize Jerusalem as Israel’s capital, the council’s leadership announced Wednesday. 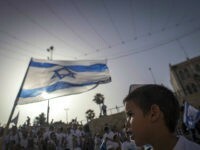 TEL AVIV — Palestinian President Mahmoud Abbas strongly objected to the move of the American embassy in Israel from Tel Aviv to Jerusalem, his office said in a special statement released Tuesday and carried by the official Palestinian news agency. 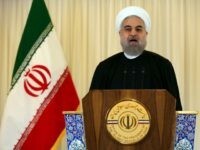 TEHRAN – Iranian President Hassan Rouhani blasted his US counterpart Donald Trump’s plan to recognise Jerusalem as the Israeli capital on Wednesday, saying it would not be tolerated. 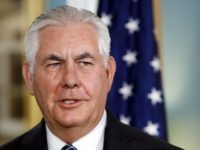 WASHINGTON — The White House on Wednesday said reports that it is poised to move the US embassy to Jerusalem were “premature,” ahead of a decision deadline. 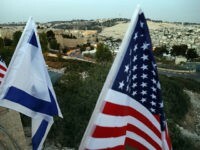 The White House urged caution after an Israeli TV report suggested a decision would come as soon as Sunday and that the US president would declare that he recognizes Jerusalem as Israel’s capital. 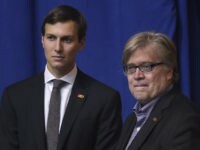 According to a report in Vanity Fair, while he served as White House chief strategist, Steve Bannon heavily lobbied President Trump to move the U.S. embassy from Tel Aviv to Israel’s capital, Jerusalem, but the move was blocked by Jared Kushner, President Trump’s son-in-law and senior adviser.